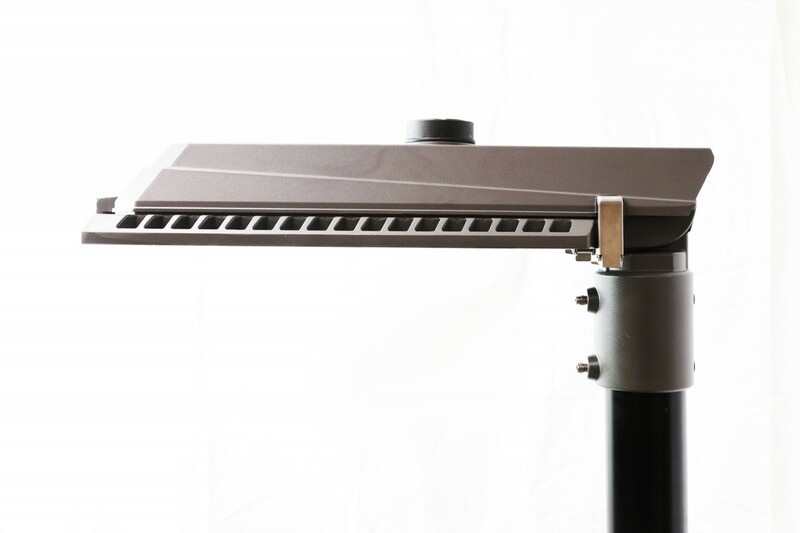 Vision illumination is at the forefront of a lighting design and manufacture revolution. 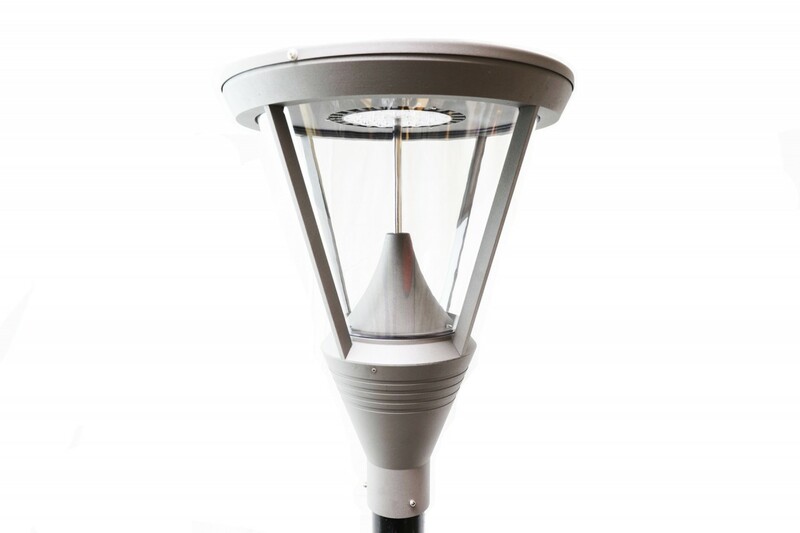 Our low carbon-emitting products combine new technology with sleek, intelligent design offering the perfect solution when it comes to replacing primitive lighting technology, which is rapidly becoming obsolete. Our LED lamps and luminaires cater for a wide variety of applications, bringing superior carbon-saving lighting into both commercial and domestic environments. For 2019, we are proud to introduce ProVision – Total Lighting Solutions. 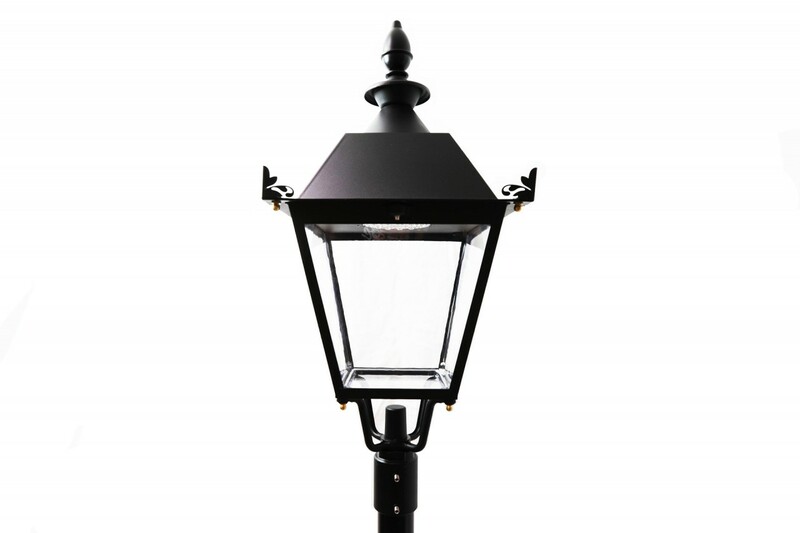 A full turn-key LED street lighting overhaul with 0% capital investment, where payback is based on energy saved over a 5 year period. Quality | Contact Email: info@visionillumination.com Tel: 0191 482 4075 © 2019 Vision Illumination. All rights reserved. 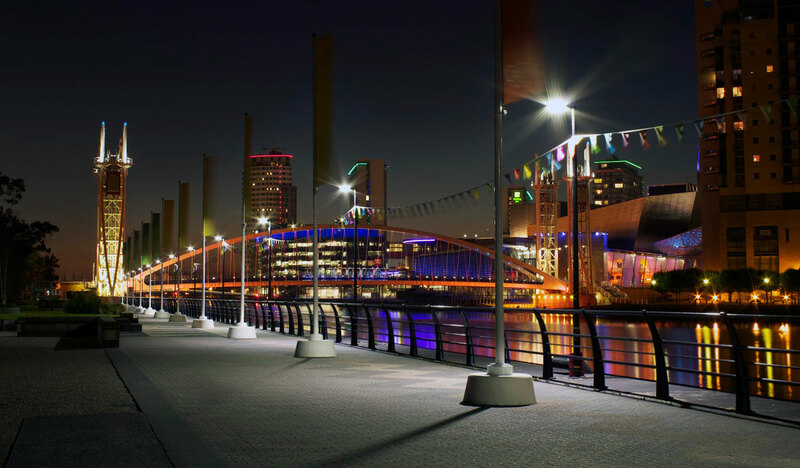 Vision Illumination operates within the UK and Internationally on lighting projects large or small. If you're interested in purchasing our products or just want some more information, please get in touch using the Enquiry Form below. We'll get back to you as soon as we possibly can.